While Ellis Hill was driving Liz Willock through Philadelphia,Pennsylvania on July 26th, they were pleasantly enjoying some casual conversation to kill the time. Their talk eventually turned towards the Olympics and Ellis excitedly explained that his son Darrell Hill was competing for Team USA. However due to a lack of funds, the father simply couldn’t afford to watch him perform. 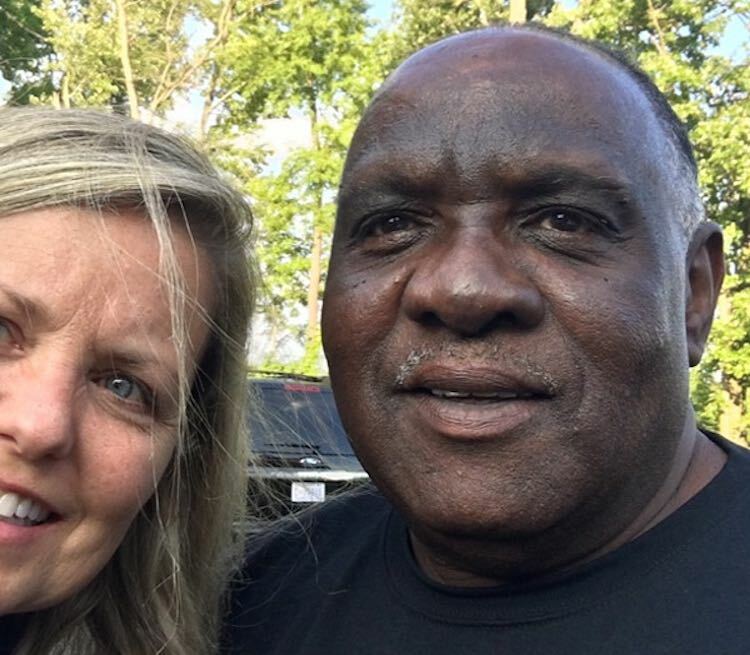 Liz was saddened by her new friend’s plight, so after returning to her home, she created a Go Fund Me page asking for $7,500 to fly Ellis to Brazil. Within two days, 150 backers had pushed them over their goal. Ellis was walking out of his church when a television station called him to announce he was going to Rio. Liz and Ellis have been in constant touch since the campaign’s success, and the two anticipate a lasting friendship for years to come. Zahra Nemati is competing for Iran in archery and while you might not think there is anything special about that, her story is quite remarkable. Nemati is a former black belt taekwondo competitor, but was paralysed in a car accident in 2003. Three years later she decided to take up archery, and within six months, she had finished third at the national championships against able-bodied athletes. In 2012, she won two gold medals at the Paralympics and qualified for both the 2016 Summer Olympics and the 2016 Summer Paralympics this time around. Chris Mears, the Team Great Britain diver who won gold on Wednesday, was given a five percent chance to live in 2009 after he ruptured his spleen. While training for the Youth Olympics, Mears had picked up glandular fever,but was not displaying any symptoms. His organs were squeezed to the point where his spleen ruptured. He lost five pints of blood and was told it was unlikely he would ever dive again. He would later suffer a seven hour seizure and a three day coma. Remarkably, he recovered. The US Women’s Sevens team had a somewhat disappointing outing, but they were led through the campaign by the rather remarkable Jillion Potter. Potter began her rugby career at university and made her debut for the Women’s Eagles in 2007. In 2010, when she was just 19, Potter broke her neck in the build-up to the Women’s World Cup. Somehow, she survived without any serious damage and she was back out on the pitch within a year. But another setback was not far away. During the World Cup in 2014 she found some swelling underneath her jaw. She soon discovered that she had synovial sarcoma, a soft tissue cancer. Potter managed to beat the cancer and now she is an Olympian. While the US might not have quite managed the result they’d have hoped for, Potter is surely one of the most remarkable athletes at the Games. 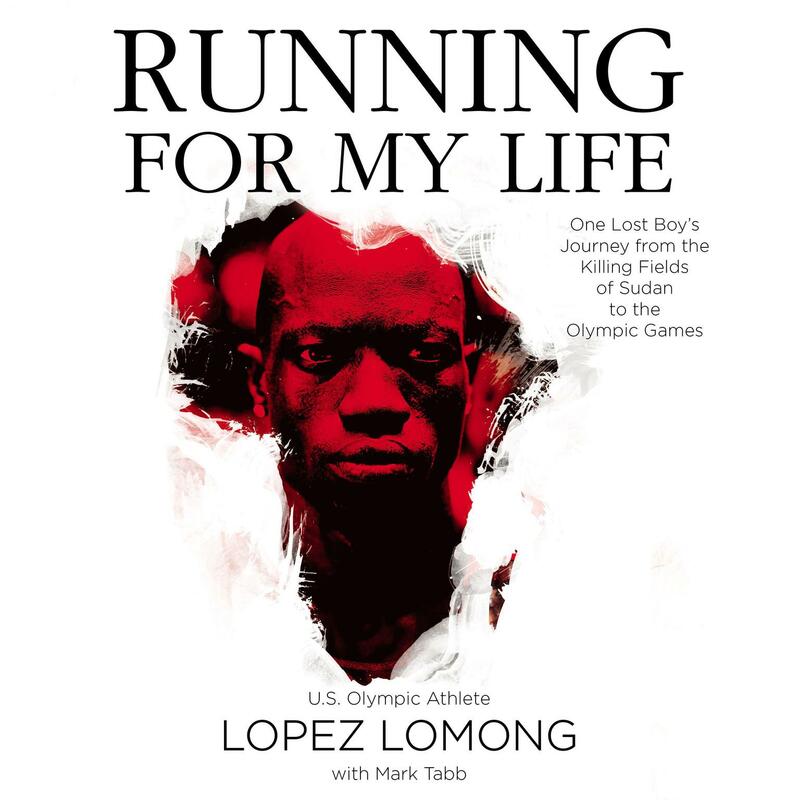 When Lopez Lomong was just six years old, he was abducted and taken to a prison in Sudan, where he was born. Towns people would help him escape and make his way to the Kenya border. He stayed there in a refugee camp for a decade before resettling in the US in 2001. In 2003, he was reunited with his mother who he thought had been killed in battle, and in 2009, he travelled back to Sudan to bring his younger brothers to the States. This will be his fourth Olympics, having made his debut at the Games in 2008. He will run in the 5,000m. 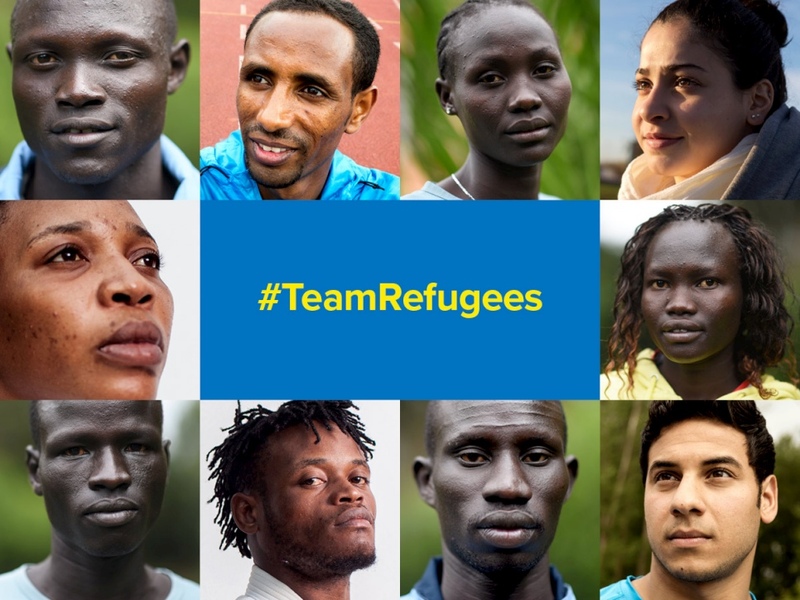 For the first time at the Olympics, there is a refugee team taking part – all of whom have incredible stories to tell. Yusra Mardini is perhaps the most famous of the team. Mardini nearly drowned while escaping the conflict in Syria, feeling her country after her house was destroyed. The boat she was on began to fill up with water. Just four people on the boat – including Mardini – were able to swim. They pushed the boat for three hours until reaching land. She swam in the women’s 100m butterfly and although she did not advance, she won her heat. Rami Anis is also from Syria and also fled the conflict aboard a dinghy, and while he did not advance from his heat either, he did set a personal best in the 100m freestyle – what better place to break your own record than at the Olympics? Yiech Pur Biel is a runner from South Sudan who fled the civil war in his country and settled in a refugee camp. He only started running a year ago and while there are “no facilities in the camp, not even shoes”, he will take part in the 800m and says he wants to “show the world that being a refugee, you can do something”. Rose Nathike Lokonyen will also run the 800m having fled South Sudan and settled in Kenya. Like her other teammates, gear has not exactly been at the top of her priorities list – she only started training in shoes a year ago. Yolande Bukasa Mabika is a refugee form the DRC who took up judo after being put in a home for displaced children in the capital of Kinshasa. But her coaches would abuse her and often locked her up after losing games. While competing in Rio in 2013, she applied for asylum just like Popole Misenga. Misenga is also from the DRC,and lost his mother in the conflict. He also ended up at a home for displaced children and eventually applied for refugee status in Brazil. Yonas Kinde, a 36-year-old from Ethiopia, is the oldest member of the team. He fled Ethiopia because of “political problems” and now lives under special protection in Luxembourg. He is a marathon runner who works as a taxi driver. Wow. So much adversity these amazing athletes have overcome. Proof that dreams can come true no matter what!